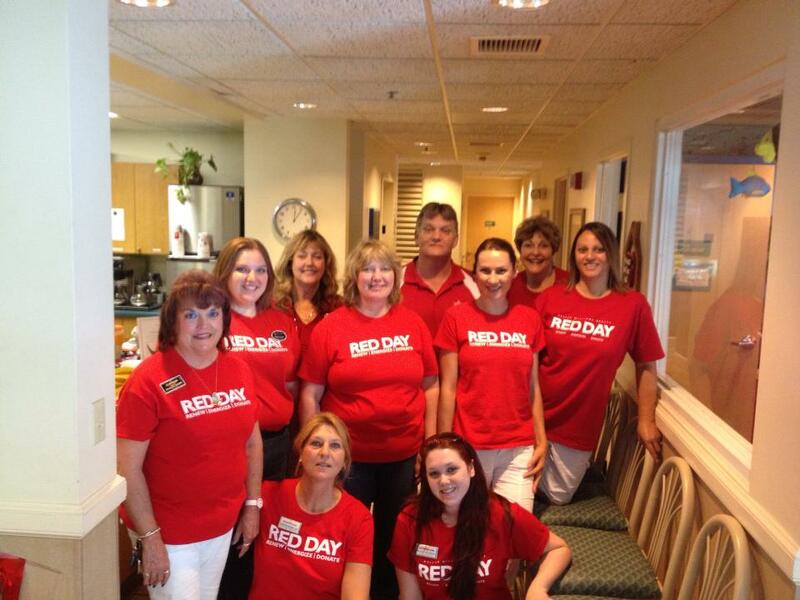 May 9th represents RED Day for Keller Williams Agents. Every year agents are dedicated to celebrating Keller Williams Realty’s year-round commitment to improving our local communities. This was my first year assisting and I chose to work with fellow agents to give and volunteer my time helping out at the Ronald McDonald House in St Petersburg Florida. What surprised me most about this cause was the fact that Ronald McDonald Houses rely on contributions from the public and corporate organizations for their funding. They receive a very small donation from McDonalds. The house is setup to assist families who travel from afar to be near a sick child in hospital for however long it is needed. In return families give back their stay by doing chores around the house. Our goal for the day was to give those families a break by cooking and cleaning for them. It was an amazing experience and comforting to know we were their to help those families who come to the house. The house is so well organized with many volunteers and workers trying to ease the pain, confusion and difficult times by providing a smile, warm words, a room to stay in and meals prepared and ready for them to eat as they prepare to go to the hospital and when they return. There were so many families there that appreciated the help and assistance given that it was so touching and pleasing to know we made a difference in a small and meaningful way. I was so impressed with the way the permanent workers and volunteers have the house setup and the cause that I’m looking to volunteer on a regular basis to continue giving back what time and assistance I can. For anyone interested in giving of their time the contact information below.